We Provide Affordable High Quality Dental Care...Your Smile Is Priceless! Zoom Whitening Special for $199! 1st Dental Care, in Montgomery, IL, is the area’s premier dentist serving all of Kendall county and surrounding areas since 2004. 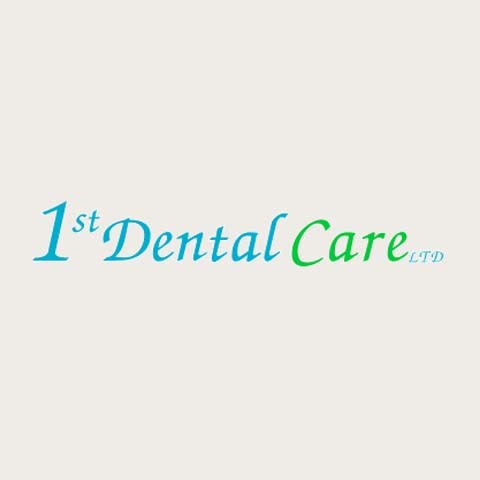 We specialize in whitening, preventative care, dental exams, extractions and other general dentistry services. We provide affordable, high quality dental care because your smile is priceless! For all your dental needs including dentures, crowns, root canals, cleanings and more, call 1st Dental Care in Montgomery! Established in 2001. 1st Dental Care is proud to serve our local area which includes Kendall County, IL, Montgomery, IL, Aurora, IL, Oswego, IL, Sugar Grove, IL, Yorkville, IL, and Plainfield, IL. We specialize in Free School Exams, Evening Appointments, Financing Available, Senior Citizen Discounts, Care Credit, Orthodontic Referrals, 22 Years of Experience, Speaks Persian, Accepts Most Insurance, Free Consultation, and Cosmetic Dentistry since 2001. We accept Visa, MasterCard, Discover, Personal Checks, Financing, Cash, Debit Cards, Insurance, Care Credit.